Lorena and Jory came recently back from Buenos Aires and are fully aware of the latest techniques and fashions in Tango Salon. During this workshop various existing combinations. How to dance them dynamic and effective on the m2 supplemented with musical ornaments for him and her. All this based on the latest fashions in Buenos Aires for Tango Salon. Price ws: € 15 p.p. 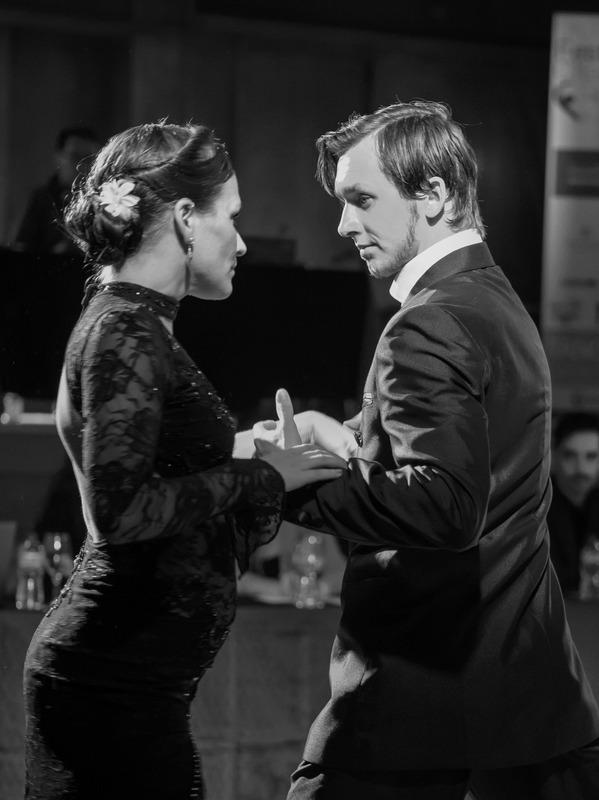 Price ws + Milonga: € 25 p.p.